There's no need to buy potting soil every time you make a container garden. You can reuse the old stuff! That unwieldy cart of potting soil seems like enough when you're at the garden center. (In fact, it often seems like more than enough when you're at the register). But once you start filling pots, it's often frustratingly inadequate. “Did I really use an entire bag for one container?” you think. Then it’s back to the store and the checkout line — and back to shelling out more money on gardening supplies. This year, it doesn't have to be that way. You can lower the cost of filling seasonal containers by reusing last year’s potting soil. The easiest way to reuse old potting mix? Simply remove old plants from their containers, fluff up the soil and replant. Of course, you don’t have to reuse potting soil solely in your flowerpots. bury used potting soil in compost holes. Before you start recycling old soil, however, be sure that you know the risks so that you can guard against them. There are two main reasons reusing potting soil can put plants at risk. First, used soil sometimes contains pathogens--viruses, fungi, bacteria, nematodes and other organisms that carry disease. 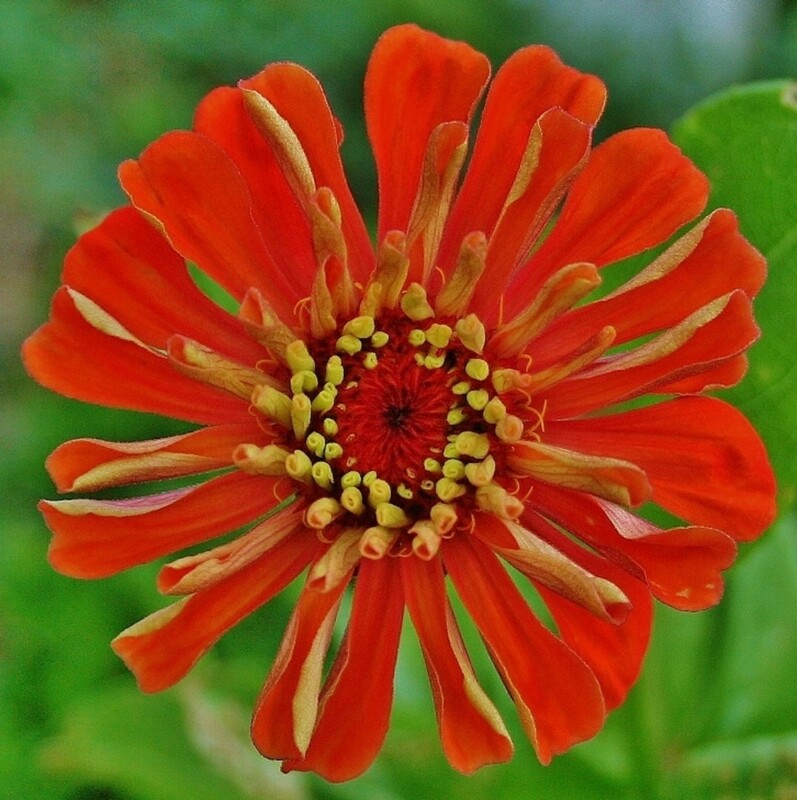 These pathogens can cause container plants to sicken and die. 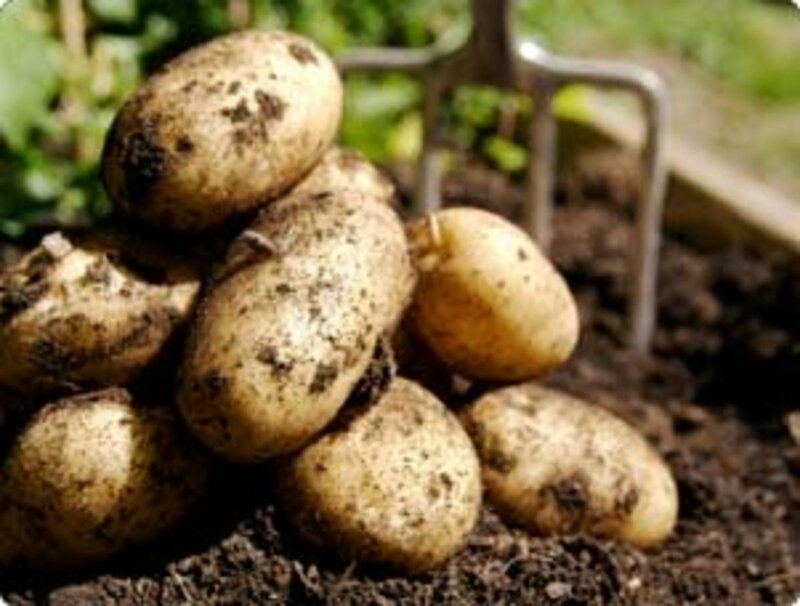 Used soil may also be deficient in the minerals that plants require. This, too, can cause plants to become diseased and die. 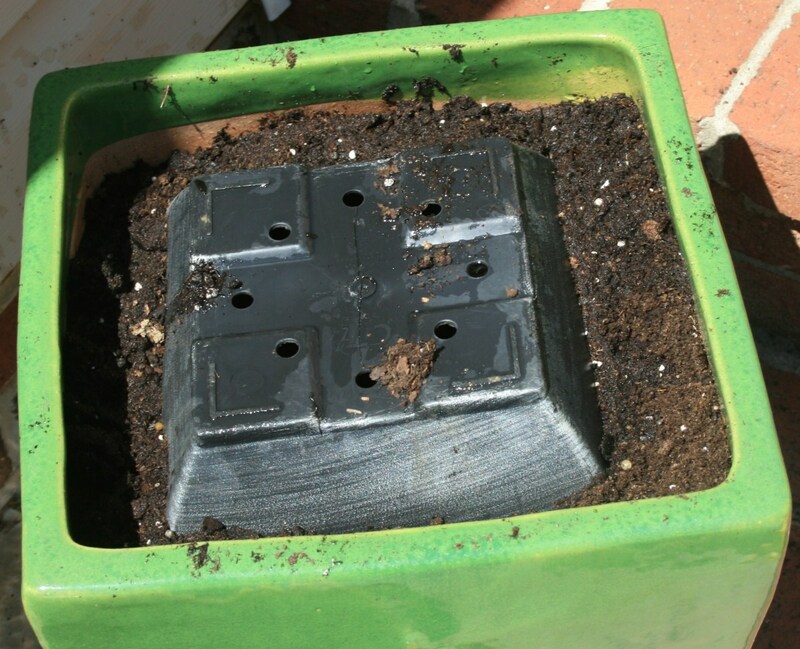 How can you reuse potting soil without killing your plants? Try these simple strategies. 1. 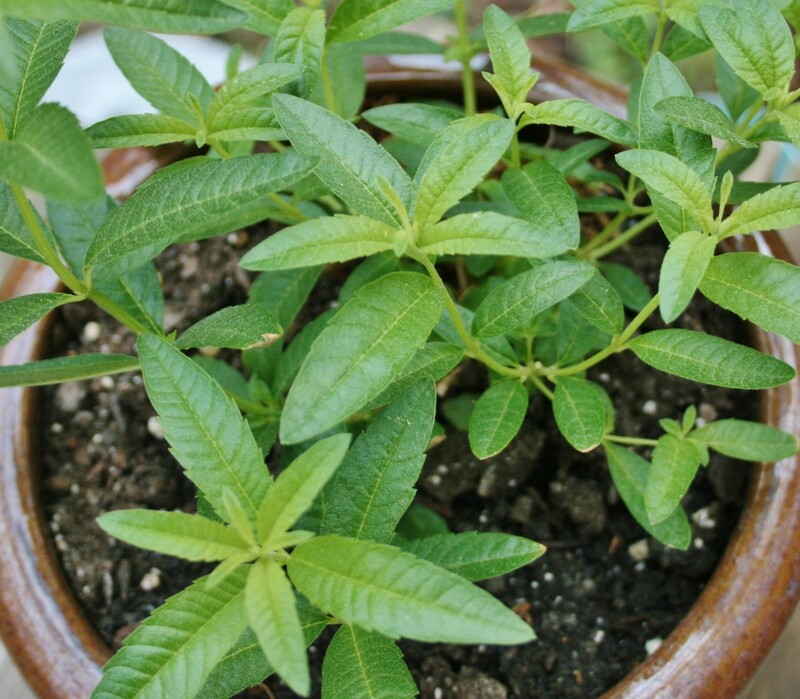 Never reuse soil from a pot in which a diseased plant has grown. The plant may be dead and gone, but the pathogens and other problems in the soil remain, making it likely that the next occupant will also sicken and die. 2. Pasteurize old potting soil before using it. Soil that remains in pots exposed to the elements often harbors weed seeds, pathogens and/or insects, none of which are desirable in growing medium. To kill off these harmful elements, bake the soil in the sun. First, empty the used soil into black plastic bags. Then place the bags in a sunny location. The same pasteurization process that occurs during regular composting will occur inside the bags as temperatures within the mix rise, rendering the pathogens, weed seeds and other unwelcome elements in the soil harmless. Although you can also put old soil in garbage cans or seal-able 5-gallon buckets, garbage bags are particularly easy to drag around, and the black plastic ones hold heat well. Want to make extra sure that your used potting soil is safe? Don't just bake it in the sun--bake it in the oven or microwave! Laura Pottorff, Colorado State University Cooperative Extension Horticulturist and Plant Pathologist, recommends pasteurizing moistened batches of used soil at 180 to 200 degrees F for at least a half hour at a time. 3. 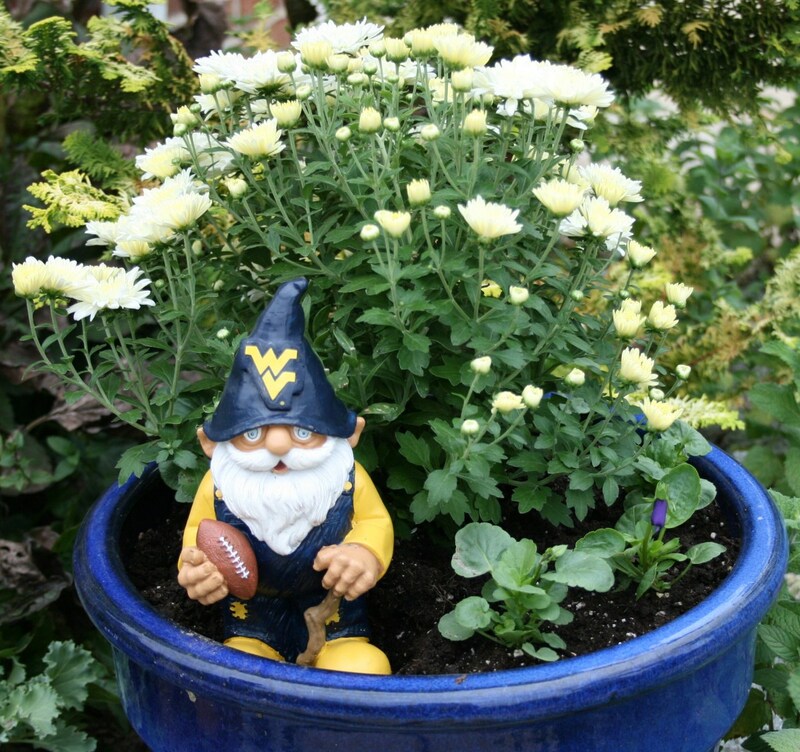 Fertilize your containers after planting. Exposure to the elements weathers the soil, leaching out nutrients. To counter this, apply fertilizer to assure that your container plants get the nutrients they need. This is particularly important if you're using recycled potting soil, as many of its essential minerals may have been taken up by plants the previous year or leached out. Will you try soil cycling? 4. Mix some compost and/or new potting mix into the old, especially if you've used the same soil for several years. Exposure to the elements also makes soil more compact. Adding new potting mix to the old will not only increase its fertility, but it will also make it more friable and improve its ability to retain moisture. If you’ve used the same soil for several years, it’s probably wise to create a 50-50 mix of half old and half new potting soil. 5. Water with rain water to reduce salt buildup. Does the soil in your planters have white crusting on the surface? Then it may be suffering from salt buildup, which can slow plant development. To prevent this problem in the future, water your container plants with rain water. Rain water usually has a lower salt content than tap or well water. As for reusing salty soil in containers as is? Don't. Add it to your compost pile. Or, if you really want to use it in containers, cut it with 50 percent new potting mix. 6. Use less soil by adding old nursery pots into the mix. What exactly is pee tea? Pee tea is diluted human urine that is used as fertilizer. How long do I need to bake old soil in plastic bags in the sun for? 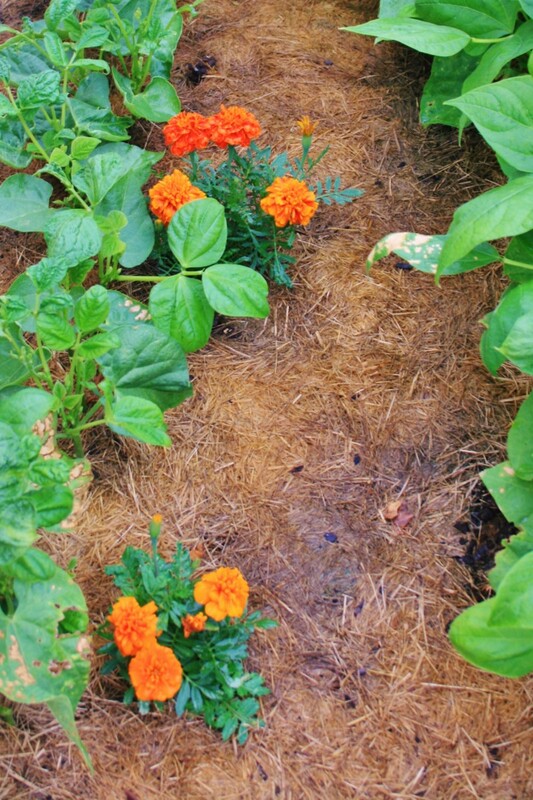 Solarize the soil during the hottest time of year for four to six weeks. How long does it take to kill harmful elements when baking soil outside in the sun? 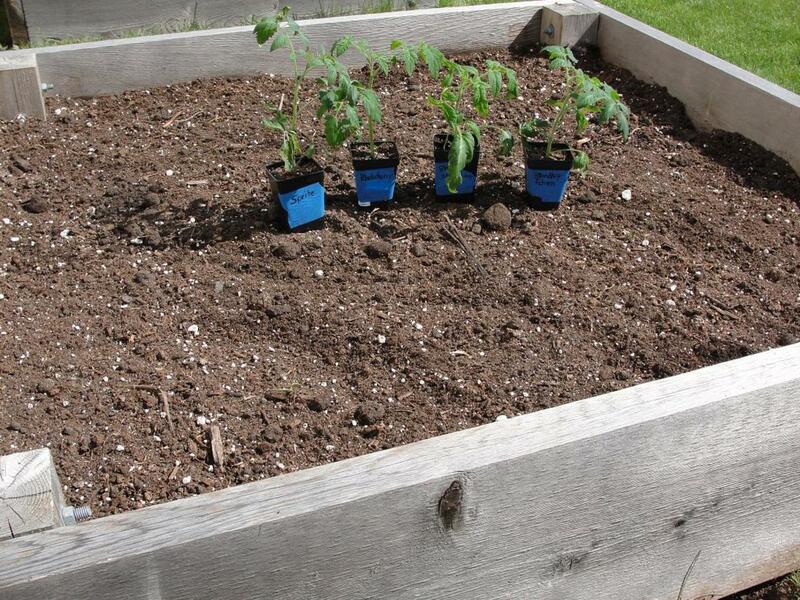 Bake the soil in plastic bags four to six weeks outside during the hottest time of your year. No pee tea thank you. Disgusting!! With so many alternatives, absolutely not. Hope no one gives me anything edible that they have used that on. Animal manure is nasty enough. Human’s is worse. I've prepped several new flower beds since summer, adding compost as I dug the trenches. It's rained here a lot too, and the temperature has gone up and down; however, I've gotten only two small weeds. In other words, just because nothing's sprouting yet doesn't mean the soil is bad. When your area has had enough degree days to trigger seeds to germinate, you should see growth. I bought 4 cubic yards of used cannabis bagged soil. I rototilled this into my front yard soil. It has rained like crazy. I deliberately have planted nothing and nothing has sprouted. Nothing is going in but yard plants. Did I kill my future plants with tainted soil before they even got planted? Thank you for the helpful article! I hope to recycle my soil from last year. I have only one question, I left a tomato plant in a 5 gallon pot all winter. Is that soil still healthy to use? Thank you! 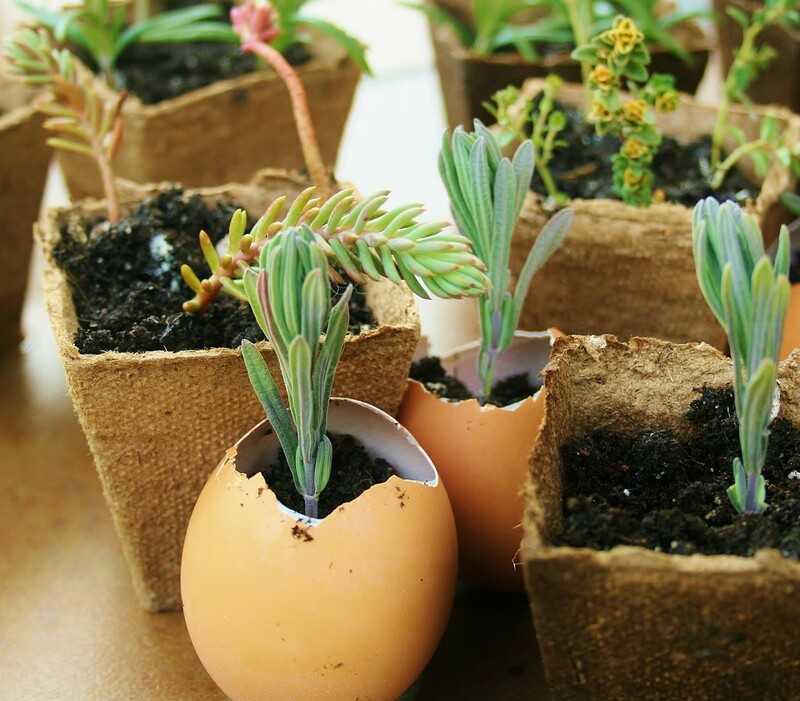 Thanks, Jill, for this very helpful article on reusing potting soil. So glad to learn about pasteurizing old potting soil. Baking the soil in the sun couldn't be easier. I do a lot of gardening, so these handy hints will sure help me. What about reusing the 5 gallon buckets I planted in last year - should I sterilize them some how? can i bake soil in the oven? 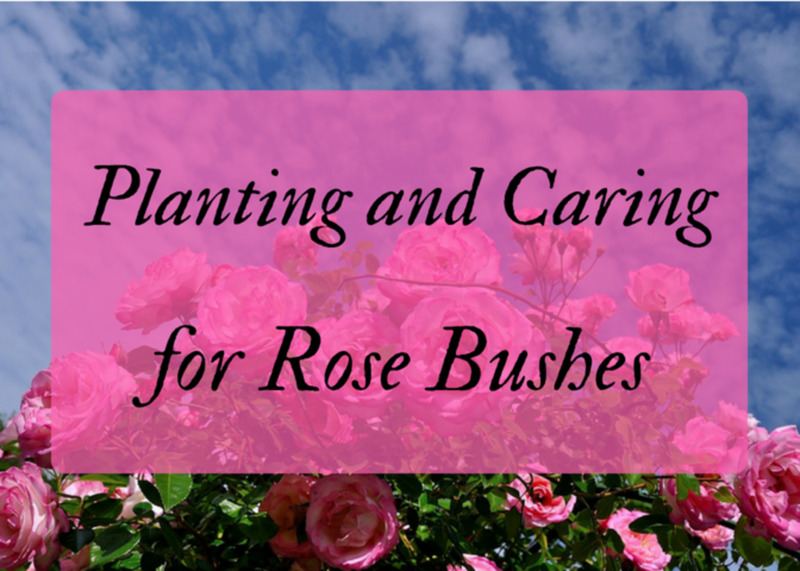 I love gardening and I love this helpful post. I'll be using your tips this spring. Thank you. No, Dolores, you can pasteurize the soil in the oven at 200 degrees for half an hour to kill harmful pathogens and insect eggs without losing the richness of the soil. I need to replant some of my container plants this Spring and was wondering about just this topic. I hate the idea of buying dirt, it just seems silly. When I was younger I used to make a mix that included outside dirt that I'd put in the oven on a low temperature for 20 minutes or so. Then I wondered if I'd cook out nutrients. Would it? Hi Rose. The compostable material needs air in order to decompose, so . . . no, I don't think so. Taj, Thanks so much for stopping by! Thank you so much for providing such a useful information about Used Soil. That must be one huge moth! They can get large. Thanks, Peg. I like to pass on whatever I learn, and most of it is for newbies. There's so much to know! Every time I look into any subject, it quickly becomes complicated, and gardening is no exception. I just discovered, for instance, that the ugly hummingbird I've been seeing at our feeders is actually a moth! This is an excellent article for people to read who are new to gardening. I never discard potting soil and always reuse it in manners you mentioned. Very helpful info. I'm a thrifty gardener and reuse my container soil over and over. Now I'll do some treatment of it in a black plastic bag as you suggest. Good to know this technique. When Spring finally arrives, my soil enhancer preference will be the liquid organic concentrate that is fish extract and sea kelp based instead of with chemicals. This is a great hub with useful information. I often re-use soil but didn't know about pasteurizing it. I'll definitely have to do that in the future. By the way, you've got really nice pictures too! Thank you, Roberta. Appreciate it. Congrats on your Hub of the Day award for this very useful info. Getting the most out of potting soil is a good thing! Hi, Kirsten. The weather shifting here too, and my summer flowers are fading away. Thanks for stopping by! Excellent tips! I absolutely love the idea of placing the soil in the oven. That is truly a clever solution to killing off harmful stuff in the soil. By the way, congratulations on receiving the Hub of the Day award. Jill, great tips. I might have to do that next year for my summer plants---two of them have bit the dust, one's left for another week or so. Congrats on HOTD! Great information, Jill! I never knew that I couldn't just reuse my potting soil so I'm grateful for your suggestions on how to safely recycle it. Pinning to my gardening board. Thanks and congratulations on your HOTD! Thanks, Patricia, for sharing the article, and for your kind comments. I'm delighted that the article brought up good memories for you. Thank you, too, Rebecca. I'm surprised but happy this is a HOTD. Beautiful hub, Jill. And very useful. Congratulations! 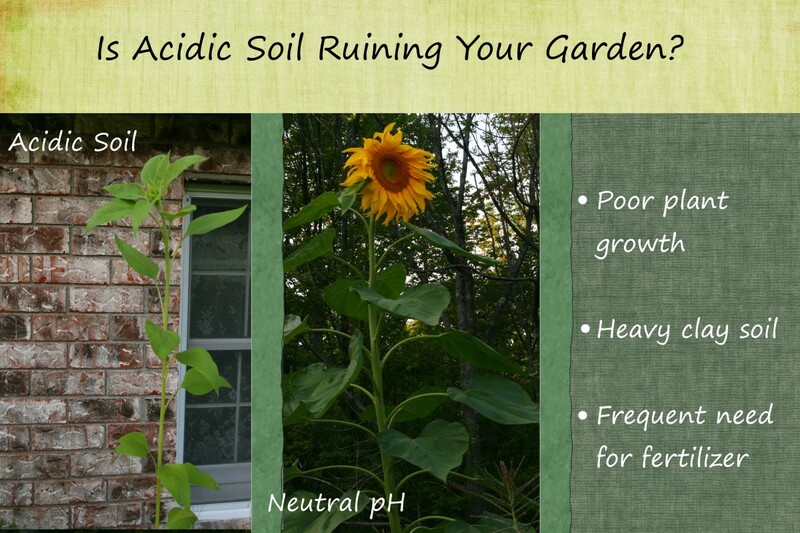 this is so helpful...my Momma taught me so much about soil and plant care and much of what you say here she did. This has been a great refresher article for me to read because she has been gone from the planet for many years and I had forgotten some of what she said...so I am delighted to read this. Hi sgbrown! Thanks for commenting. You sound like a real soil recycler! I do the same thing you do, plus throw old soil into the composter--and I bet you do that, too. Great to hear from you! All the best, Jill. Great information! I always reuse my old potting soil. 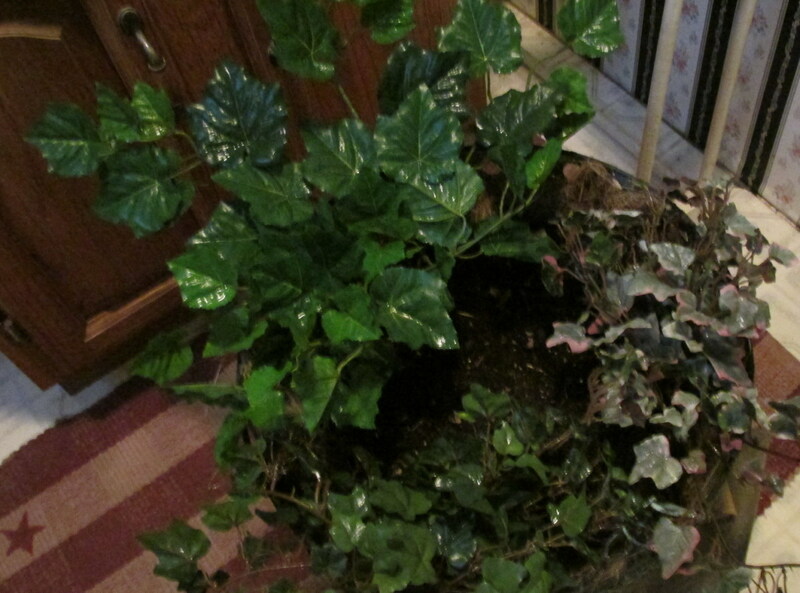 I get a big bucket or pot and just start dumping the old soil inside as I clean out my pots for reuse. As I need mix for my new plants, I usually use 50/50 and add a little fertilizer. When I am planting in the ground, I will mix the old soil with the dirt I dig out and plant with that. Very good advice here, I've been doing the same thing for years and it works great! Up and useful! Nice hub! Some very useful tips! Thanks for sharing! Voted up & useful! I live in the city and recently inherited (literally) some pots with water logged soil, which I allowed to dry out, but I've planted one plant so far and it looks pretty droopy, several months down the line. Think there's any way I can save it/and or the soil? I reused last year's soil and plan to do it again this year. My father used to bake soil in the over of the woodstove before he planted seedlings at a low temperature. It works, all right. An excellent piece, awesome and UP! My Mother would "turn over in her grave" if she knew I bought dirt! When I was growing up, we just went into the woods and got our potting soil. I live in S. Fl. where the soil is just sand, so I do a lot of container gardening. When a plant dies, I pull it out, and reuse the same soil for cuttings or another plant. I would never throw out potting soil, it's too expensive. Our Home Depot sells torn bags of soil cheap. 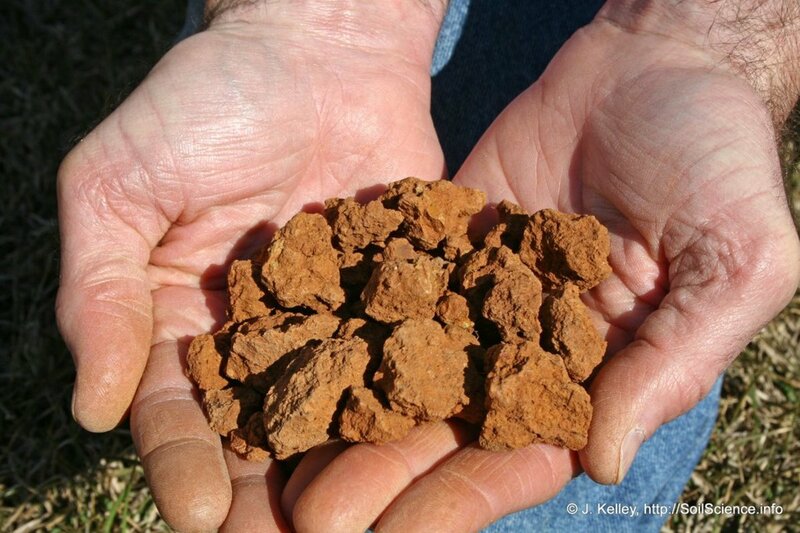 What a great article and ideas on recycling soil! Loved the info and would like to link it in with one or two hubs of mine on recycled container gardening. Thanks for sharing and VU, Interesting, Useful and shared!! Great article, I think I'm getting the idea. It sounds like, no matter what soil and compost from outdoors need to be processed or pasteurized as you say. I have three black walnut tress on my property too I was wondering if I should avoid composting their leaves? Thanks for reading and commenting, Don. It's nice to meet you! This is enriching and Earth-friendly. Thanks for these ideas. I like your idea of baking in the sun rather thanmy cooking oven. It's really cool how so many people are composting these days. Thanks for commenting, Shelly. Good advice, Dirt Farmer. I almost always put last year's container soil in the compost, though I've occasionally mixed it with new. Thanks for sharing. Excellent advice on reusing potting soil! I sure dislike (for the sake of a kind word) the price tag on those soil bags. Thanks for sharing. Q: I never tried "baking in the sun" in the black bag. How long should I live it there to get rid of the unwanted guests?